In addition to the apple caramel & peanut butter dippers, carrots & peanut butter dippers, veggies and dip, carrots, and strawberries & cream with chocolate chips, there are 11 varieties of packaged fruit cups. Mashed and baked potatoes are also fine. 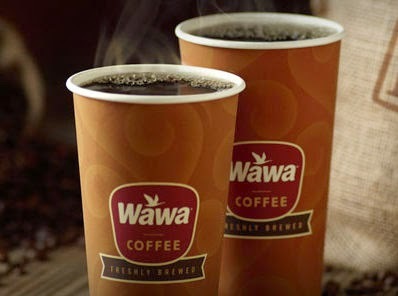 Of course, Wawa is famous for its coffee. All of its hot and iced coffees are gluten free, as are as the smoothies. In fact, the only beverages that contain gluten are the cookies & cream frozen cappuccinos. Not all items are available at all locations. Wawa has an allergen menu at its website that allows users to sort products by major allergen.